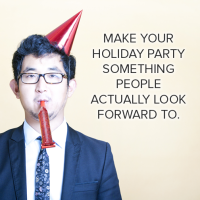 Assemble your Guest List – Decide how formal or relaxed you want the party to be, and think about who you want to invite. Once you have your guest list settled, send your invitations out sooner than later. Schedules fill up rather quickly, so at least four weeks in advance is a good rule of thumb! It’s All In the Details – Set the mood with well-chosen seasonal tunes, and remember to keep the music low enough to encourage conversation. If a guest has food allergies, ensure there are food items that they can also enjoy. It’s a good idea to have a plan B in mind, so if the unexpected happens, you have a predetermined plan for dealing with it. Don’t let the unexpected wreak havoc on your good time. Gift Master – You never know when you might be faced with a surprise gift exchange! Storing a few extra gifts ensures that you’ll never be caught off-guard. A bottle of wine, special tea, scented candles, and baked goods are great inexpensive gifts that are not too specific, and also succeed in creating a caring impression. Just Chill – At the actual event, you need to chill out. Spend time giggling, grinning, and chatting with your guests. If you relax, kick back, and enjoy yourself, your guests will too. We hope this list helps you out, and we’d love to hear about you! 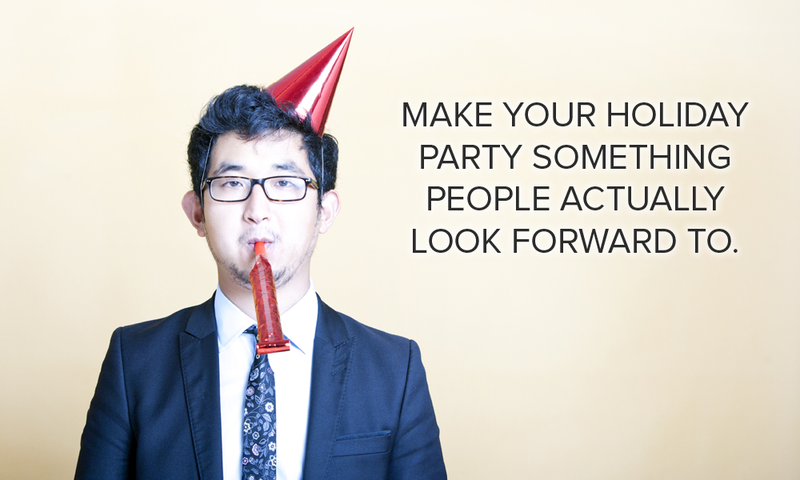 What are some of your best party planning ideas? Share your ideas with you Shoreline dentistry, Shoreline Dental, by leaving a comment below.